Bilal Nominated for A Grammy! Plug Research artist Bilal was just nominated for a Grammy for Best Urban/Alternative Performance for his appearance on Robert Glasper’s song “All Matter” from the album Double Booked out on Blue Note!! 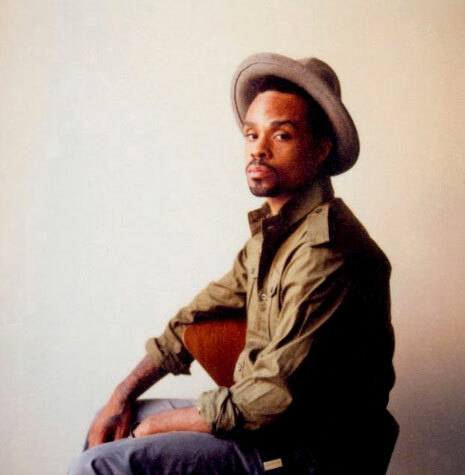 Look for Bilal’s new album out on Plug Research in 2010! !